Max. 12 passengers ensures quality service inclusive of rod/reels, handlines, lunches, soft beverage, EMC tax – no more to pay. Trips run from 8.30am to 4.30pm. There will be a deck hand on board to clean and bag the fish for you should you choose to keep legal catches. 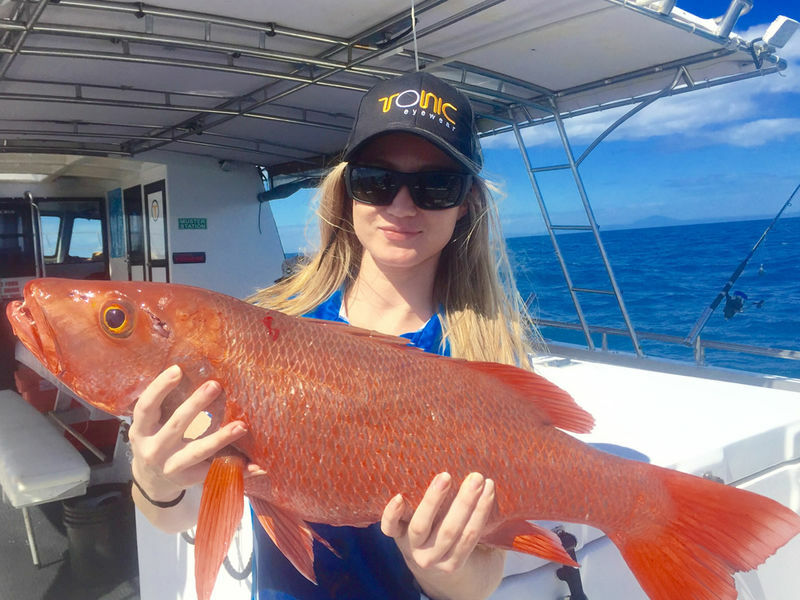 Targeted species during the course of the day can include: Coral Trout, Nannygai, Red Emperor, Trevally and Mackerel species amongst a host of others. These fish are found on the outer reef some 20 miles offshore. Locations are normally reached within 50-60 minutes of departure. 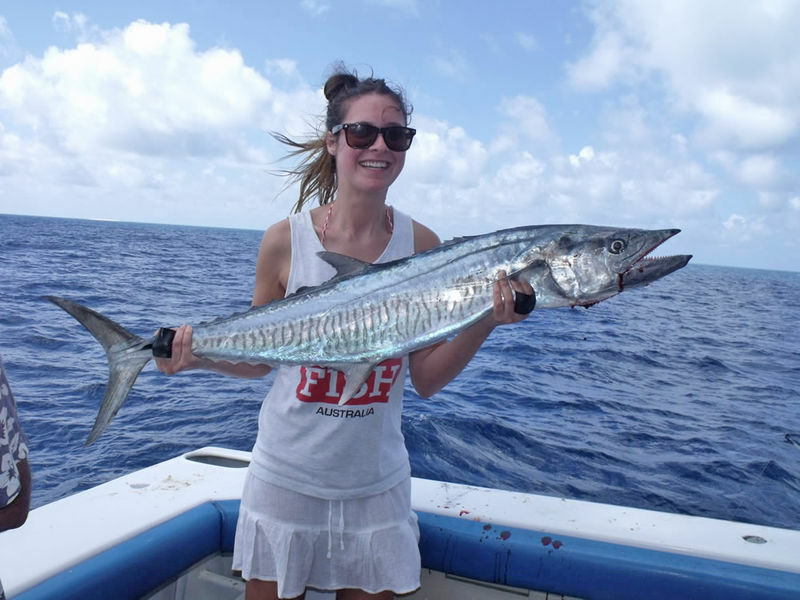 As a private charter a combination of reef and light tackle is available as well as tailor made snorkeling, diving and island / sand cay visits. 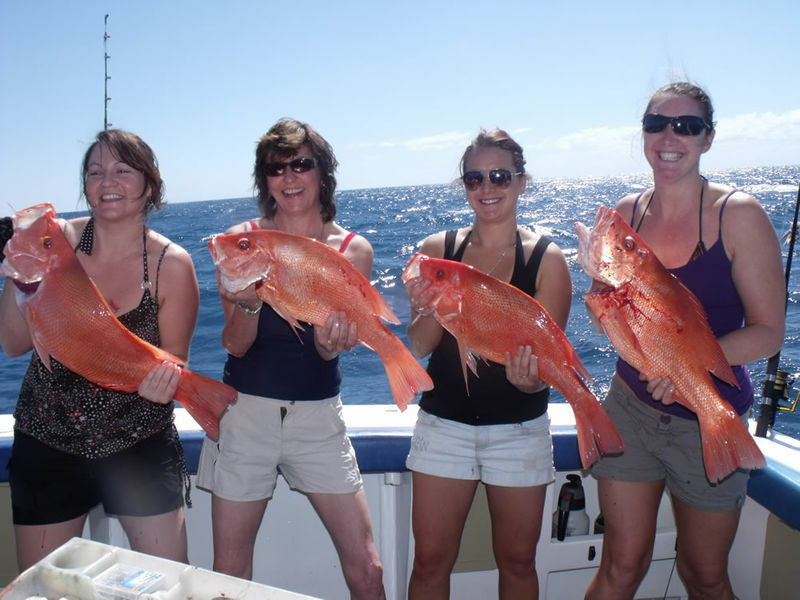 All private Reef, Light tackle, Popper, Shark Fishing and Snorkeling trips run from 8.30am to 4.30pm. 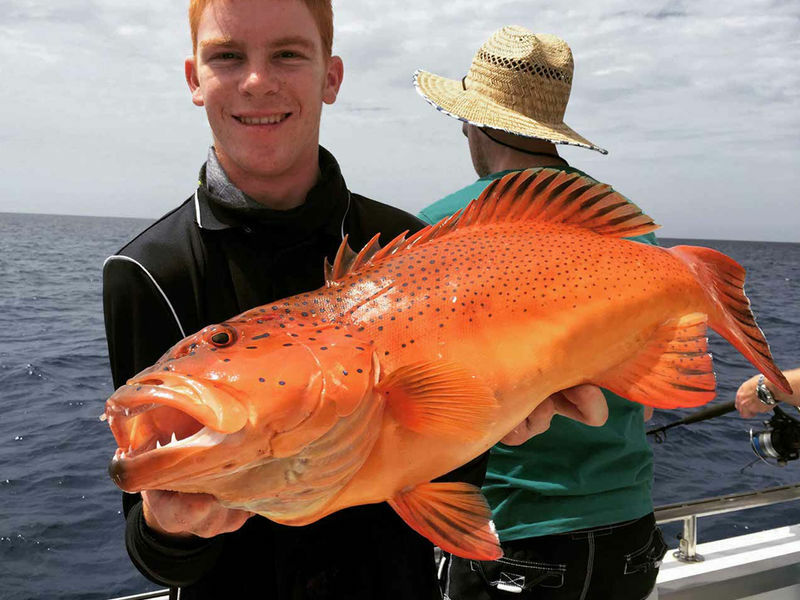 Heavy Tackle Game Fishing Charters run from 8.30am to approximately 6pm. The service is inclusive of fishing tackle, lunches, soft beverage, snorkeling gear & EMC tax – no more to pay.